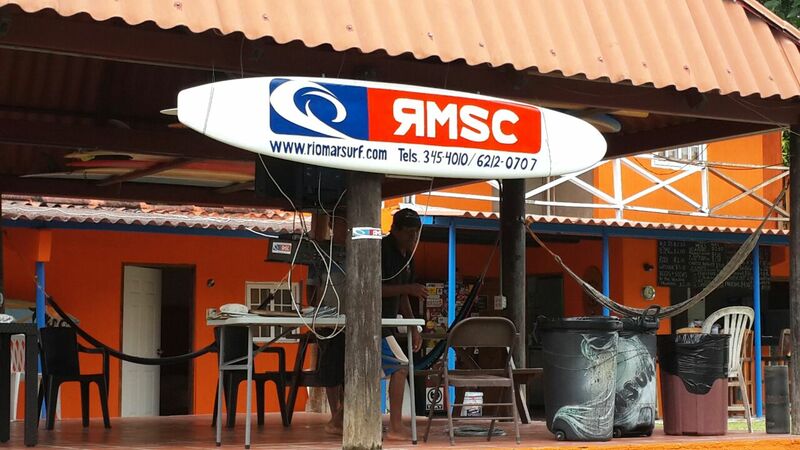 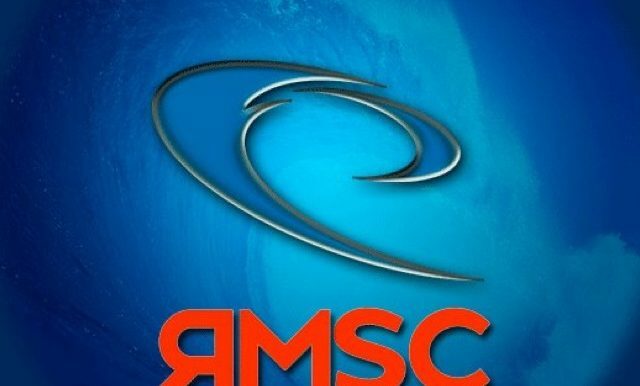 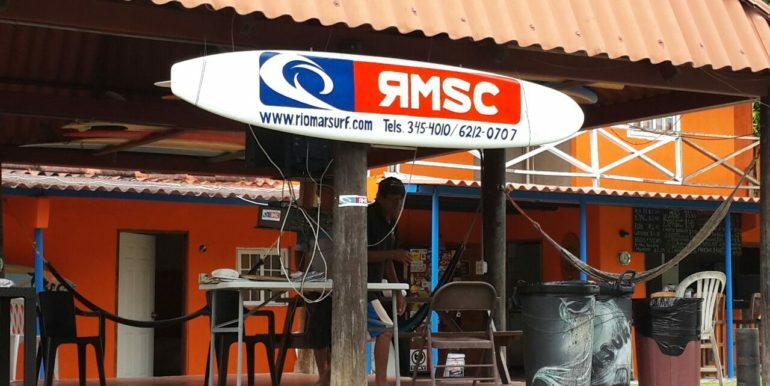 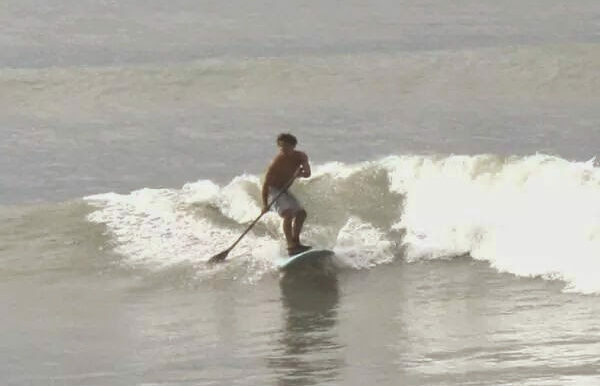 RMSC is a great starting point for your surfing trip in the uncrowded waves of Central America. 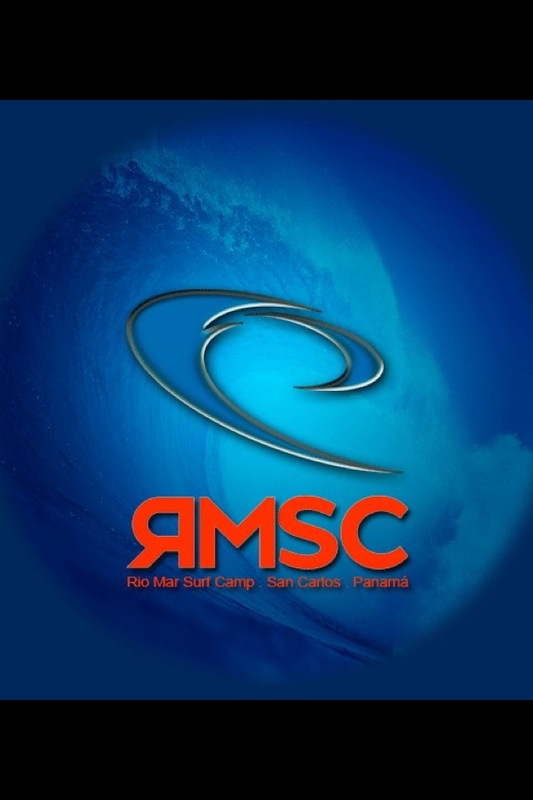 We provide our travelers with the information of all the places to go and things to do in Panama and Central America, so you can make RMSC your “hub”. 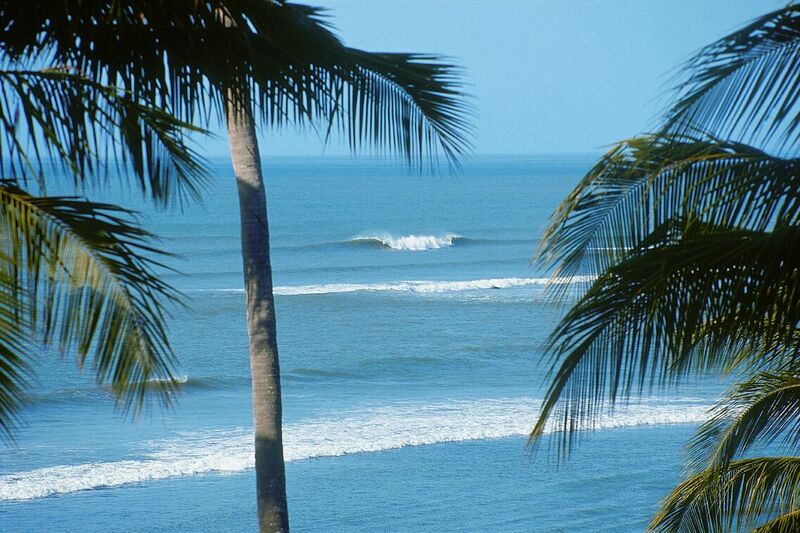 In the nearby town of San Carlos, you can find hospitals, small markets and a variety of local restaurants. 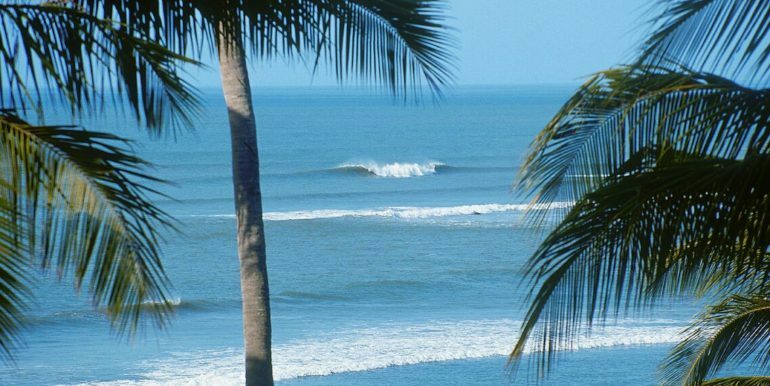 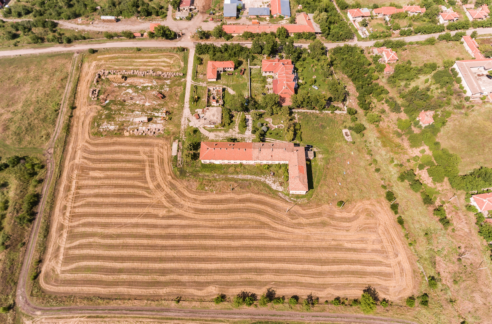 Modern installations in the surrounding areas will make you feel safe, and you will be able to find all the comforts of home, while secluded in an oasis of surf, skate and more. 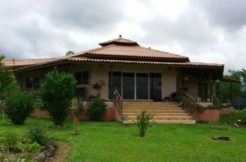 Located 45 minutes drive from Panama city. 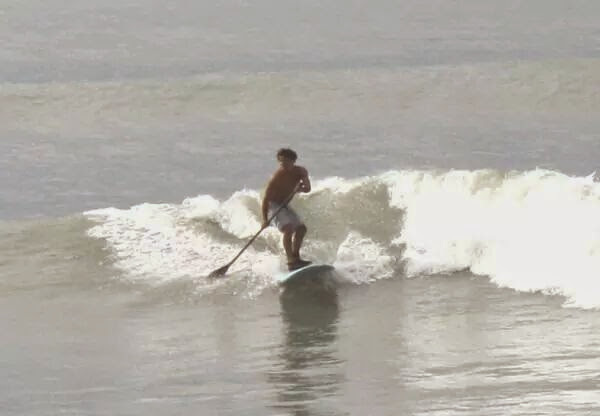 Alan Barnes, surfer, skater, paddle boarder, golfer, Panama Canal towboat Capitan. 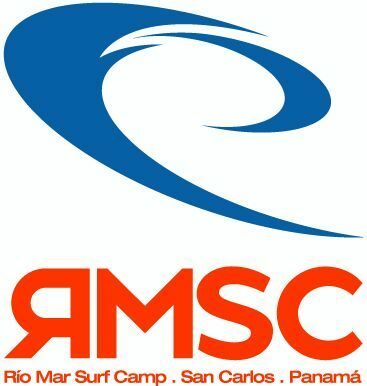 Please check www.riomarsurf.com.